For local real estate watchers, New York Post columnist Jennifer Gould Keil shared an intriguing recent Hamptons tidbit. 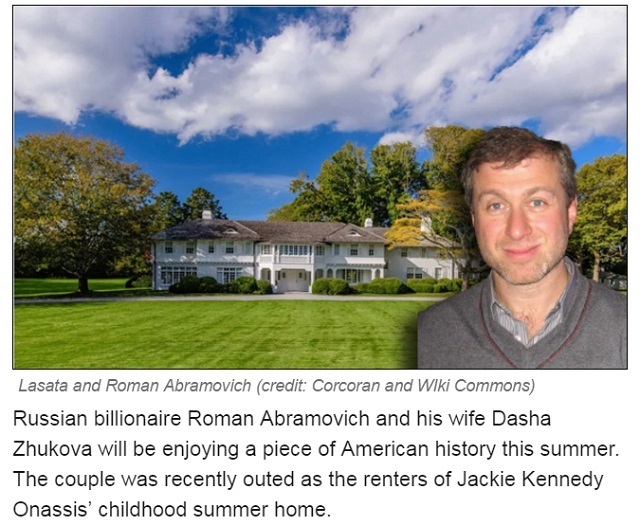 The renters, last summer, of Jackie Kennedy Onassis’ childhood summer home in East Hampton were Russian billionaire Roman Abramovich and his wife Dasha Zhukov. That report was posted March 2. 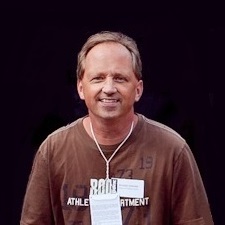 Over the weekend, The Real Deal picked up Keil’s item but there are a couple of problems. First of all, they have the Russian couple renting out the estate this coming summer. Secondly, whoever is moderating the comments at The Real Deal may be in a Hamptons state of mind, because despite the following feedback, the item remains uncorrected at press time.